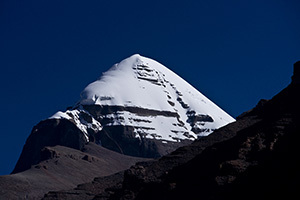 Tibet is a land of ancient Buddhist culture, interesting landscape, artistic monastery & exotic hidden valleys. The centuries old caravan trails and Tibet itself offers a totally different experience. The capital city Kathmandu, is the natural gateway to this amazing land. Once the center of the ancient trade route connecting India & Tibet. By air & land transport connections exist between Kathmandu and Lhasa, the capital of the Tibetan autonomous region of China. You can go overland on a scenic highway that retraces the old caravan trail or take spectacular flight over the Himalayas. Any querries about your travel itineraries may be solved by just writing to us. We certainly appreciate your confidence and trust in us.